With deadline day inching closer and closer, and the match days having rolled in and commenced entertaining, the Premier League is set to witness yet another transfer between club rivals. Reports from Sky Sports indicate that Chelsea and Arsenal have agreed a fee for Alex Oxlade-Chamberlain, and that a transfer would be underway before Thursday. The 24-year old winger, who has shown tremendous sparks of talent during his time at Arsenal, is currently training with the English national team for the upcoming International break. The same source understands that St George’s Park, where the Englishmen are training, is well equipped to handle medicals, and that the player might complete that aspect of the switch there itself. 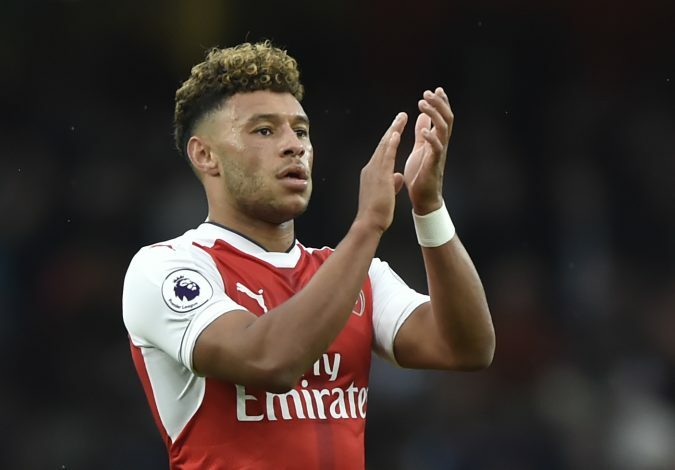 Chamberlain emerged as a target for Chelsea earlier this month, after news of his uncertainty with Arsenal broke through. The winger, who is also employed as a wing-back, is currently serving the last year of his contract. Liverpool too, were understood to have an interest in the player, but he is reportedly eager to stay in London, and what better place to do so than with the reigning champions? However, if Arsenal were to lose the youngster, it is difficult to predict how their supporters will react. The Gunners already face much scrutiny after their 4-0 embarrassment against Liverpool on Sunday, which came at the backs of an earlier 1-0 defeat against Stoke City. 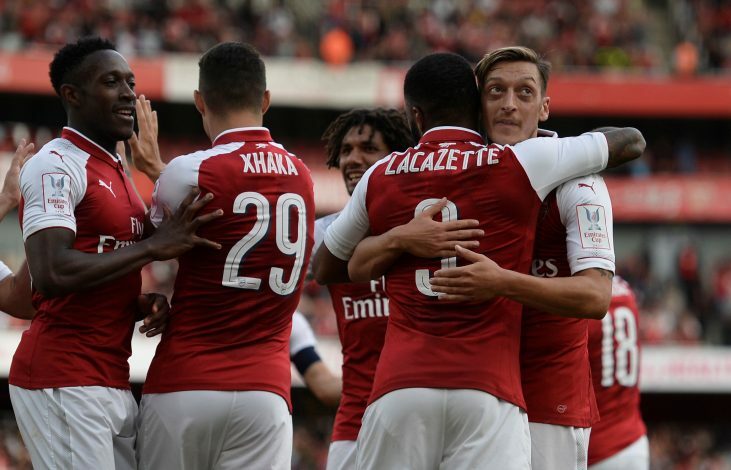 Arsenal’s 4-3 triumph against Leicester on opening day has been the sole hurrah of their season so far, alongside a dull yet victorious showing during their FA Community Shield clash against Chelsea. The latter club will be a brilliant destination for the quick paced Ox, who will be looking to relaunch his career at Stamford Bridge, as well as cement his spot in the English side, perhaps in a hunt for World Cup glory in 2018.